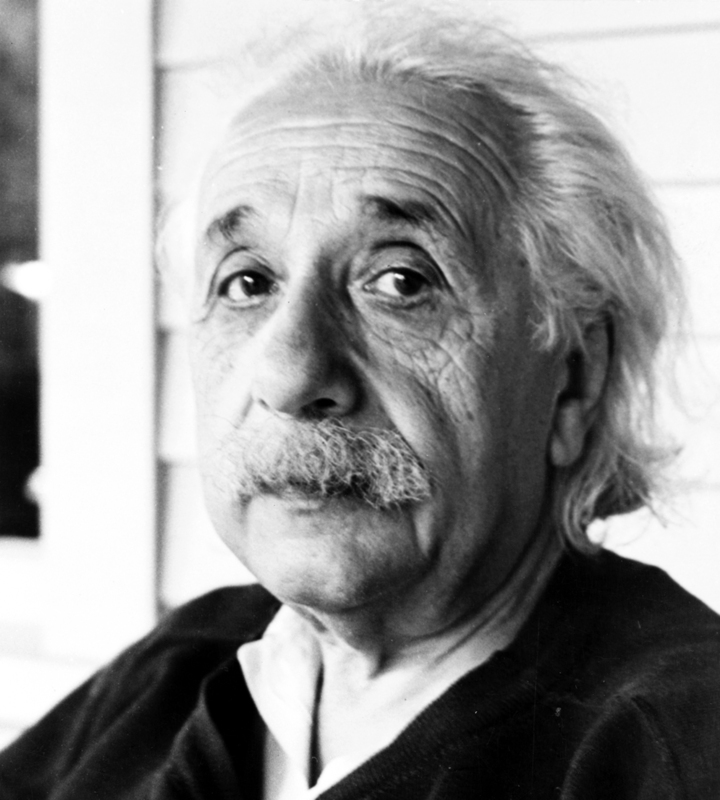 Did Albert Einstein have common sense? It depends on your definition of the term. Einstein once said that common sense is the collection of prejudices acquired by age 18, so by that definition, he did not. But in science, common sense is not all that useful because it is limited to the familiar world around us. It has been said that humans live in the middle world because our senses are limited and do not allow us to experience extremes. We cannot fully comprehend the very large (stars, galaxies), the very small (atoms, subatomic particles) or the very fast (the speed of light) to name a few examples. So when trying to tackle a difficult problem, common sense is more likely to get in the way than help solve the problem. As scientists, we need to rely on deduction, logic and evidence. Einstein proved that time is relative when common sense would tell us that time is absolute and unchanging. That’s because on the scale of measurement that humans are used to, we can’t distinguish the tiny variations in time due to the effects of gravity or acceleration through space. Yet our world depends on it. Global positioning satellites have to constantly correct for relativistic effects because of their high velocity and the effects of Earth’s gravity. Otherwise they would be hopelessly inaccurate within a few hours. Likewise, quantum mechanics challenges our common sense. Even Einstein had a hard time believing its core prediction that at small atomic scales, reality becomes a cloud of probabilities—even though his Noble prize winning work on light quanta in 1905 laid the groundwork for quantum mechanics. Over the last century quantum mechanics has perhaps been the most successfully tested theory in all of science.